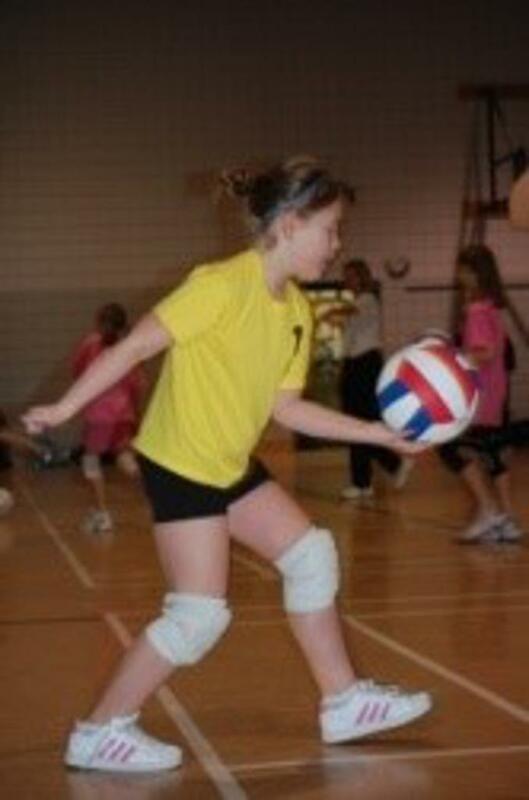 Mini Volleyball is offered to girls & boys in grades 2-4. 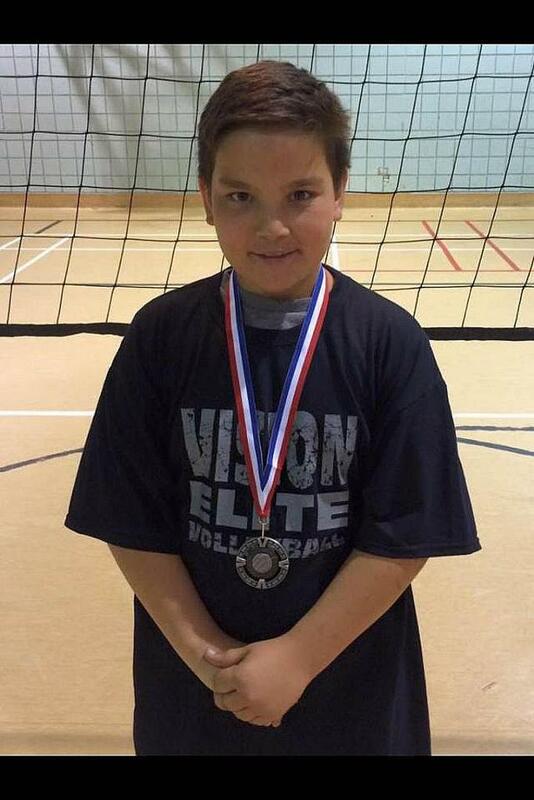 NOTE: Boys & Girls in grades 5-6 are introduced to full-court volleyball through our VISION Juniors Program which is part of our Youth League Program. Every day of Mini Volleyball camp has a special theme. All our athletes dress up for these unique themes & win prizes!! See the Calendar for theme details!! 3- Centennial School (Selkirk), 19 Centennial Ave.
We have officially gone paperless!! Thank you so much! View our online payment plan options below! Regular registration per season: $140. Early-bird registration (Fall Season): before September 1st: $125. Early-bird registration (Winter Season): before December 1st: $125. Early-bird registration (Spring Season): before March 1st: $125. There is no deadline prior to the start of season. In fact, we allow for new athletes to join mini volleyball on a pro-rated basis for three weeks after the season has started. If you are registering more than one child you are entitled to a 25% discount on the additional children. The second athlete will automatically get that 25% discount and you will see it at the check out. No Mini Volleyball in the spring season. ROCC: Saturday, April 06, 2019 from 9:30am-11:00am. NGCC: Sunday, April 07, 2019 from 1:30pm-3:00pm. "Spring VolleyFest" - Saturday, June 22, 2019. From 9:00am-12:00pm at River Osborne Community Centre. Awards, prizes with food (pizza) and refreshments! What parents have to say about the program... "Our daughter really enjoyed the program and learned so much. We really appreciate the positive manner in which the coaches interact with the kids!" - K. G.
"My daughter had a wonderful time, and learned many new and different ways to do things. She kept us up to date with her progress every evening following camp, and she was always excited to see what was in store for the next week." -M.K. The Volleyball Winnipeg Head Instructor first started offering mini-volleyball programs in 1999 and he has developed unique training techniques to teach young athletes the fundamentals of the game quickly and efficiently. As a "development program" mini-volleyball is offered as a camp with a season-ending tournament. ROCC: Saturday, January 12, 2019 from 9:30am-11:00am. NGCC: Sunday, January 13, 2019 from 1:30pm-3:00pm. "Championship Tournament" - Saturday, March 16, 2019. Each season begins with an Open House that allows new athletes to come and try the VISION Mini Volleyball program at no cost and no risk. No registration required for the open house. Limit one drop-in per child. ROCC: Saturday, September 15 and 22, 2018 from 9:30am-11:00am. NGCC: Sunday, September 16 and 23, 2018 from 1:30pm-3:00pm. 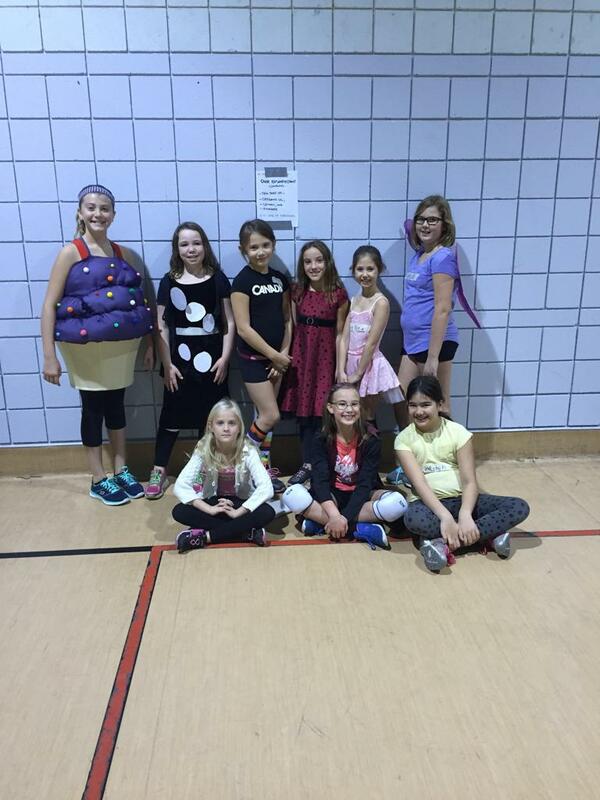 All three Mini Volleyball locations report to River Osborne Community Center, 101 Pembina Hwy. from 9:00am-12:00pm for their season-ending tournament. Food and refreshments available with awards and prizes for everyone! "Christmas Jamboree" - Saturday, December 01, 2018.